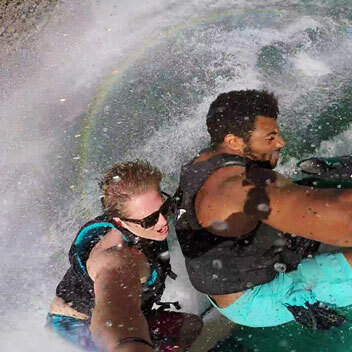 The Grip enables you to capture stunning footage of yourself and the scenery both in and out of the water. 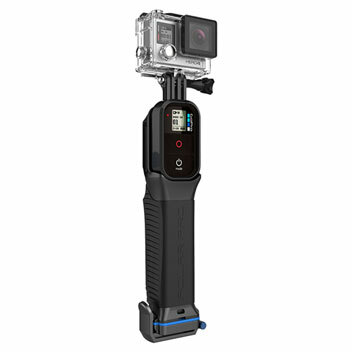 Acting like a traditional selfie stick, the Grip extends the reach of your GoPro as well as keeping shots smooth and jitter-free. Completely waterproof, the Grip works perfectly in the water. 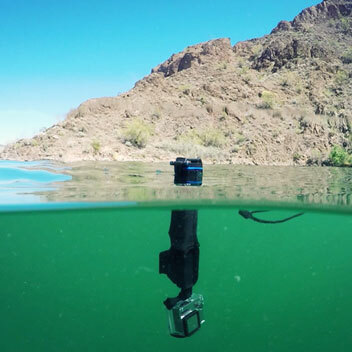 With it's floating design you'll no longer need to worry about dropping and losing your GoPro action camera in the water. 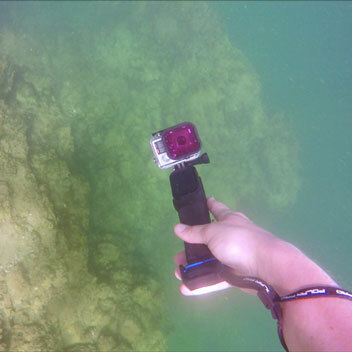 So if you're jetskiing or white water rafting, you can rest easy knowing that if you do lose your GoPro overboard that it will be floating around waiting for you to get it rather than at the bottom of the sea. 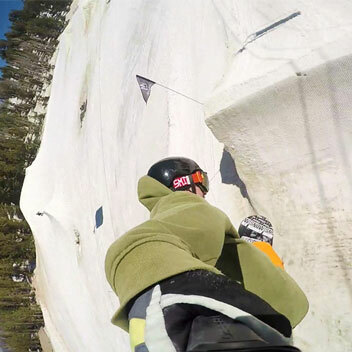 The Grip also features a handy compartment for storing your GoPro Smart Remote. Sitting flush with the grip, this conveniently stores your Smart Remote while allowing you full access to all of its features. 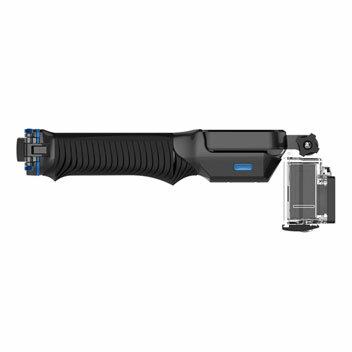 The textured rubber grip has been ergonomically designed to provide extra grip in wet conditions, enhancing it's durability and most importantly your footage. 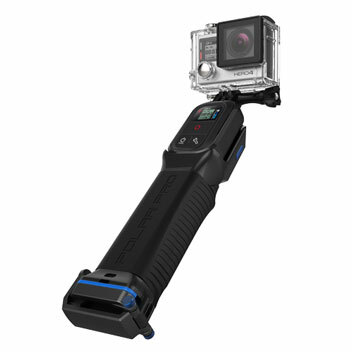 Intuitively designed the Grip features a dry storage compartment (up to 10 feet deep) that provides storage for up to two GoPro batteries or any other small accessory / personal objects that you want to keep safe and dry. Working perfectly with the Quick Release Backpack Strap Mount, you can easily combine these two fantastic products for some amazing video.